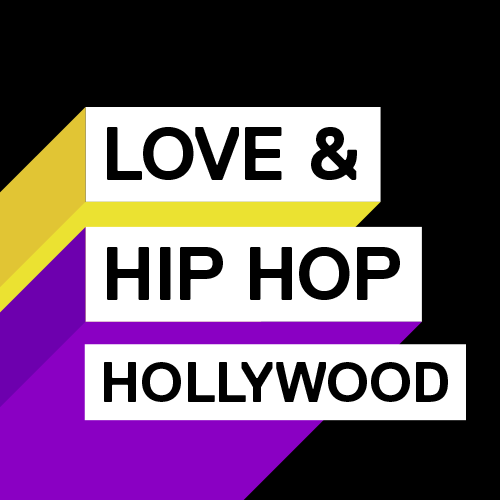 On today episode of Love & Hip Hop Hollywood Season 3, “Retribution” Masika and Fetty Wap aren't seeing eye to eye while Brandi and Princess take action in getting revenge on Moniece, with a little help from Jason Lee. Lyrica's mom has an odd request for her daughter which causes a family blowout. Princess Turns To Jason Lee For Revenge…… Look below as Princess meets with Jason Lee for help in seeking revenge against Moniece on behalf of Brandi.